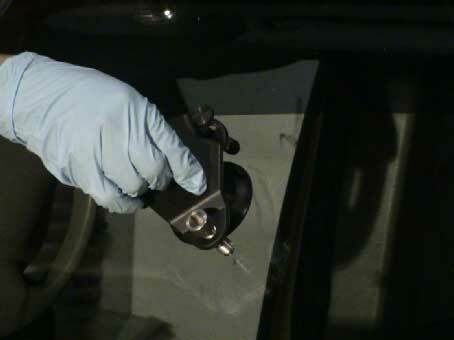 Windshield cracks are extremely dangerous and should be repaired as quickly as possible. When windshield cracks get too large they can be impossible to repair correctly. Automotive manufacturers suggest replacing auto glass with large cracks because the structural integrity is weakened. This is important because the majority of a car cabs strength comes from the front glass in the event of a roll over during an accident. Most comprehensive insurance will pay for a windshield crack repair and we even file the paperwork for you. Our mobile units come out to your location to get your auto glass back into shape.